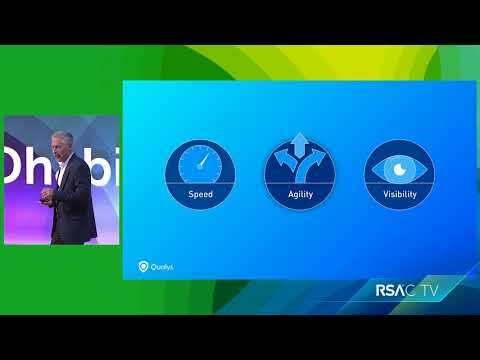 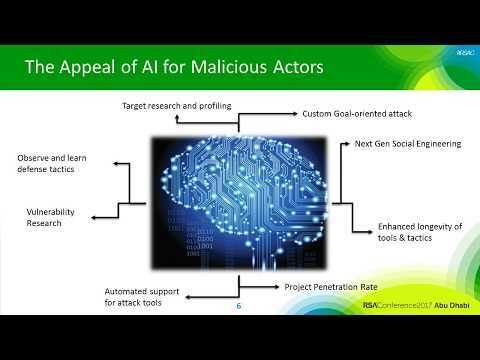 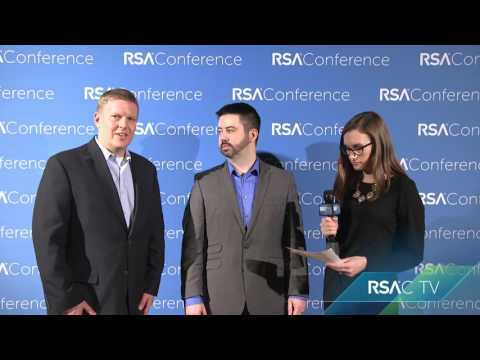 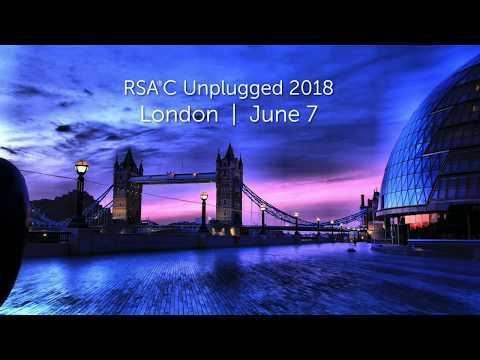 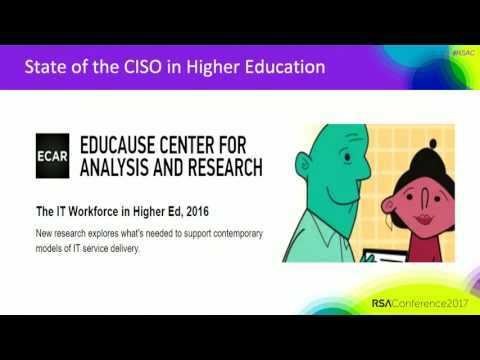 Quick Look: AI in Cybersecurity: A Balancing Force or a Disruptor? 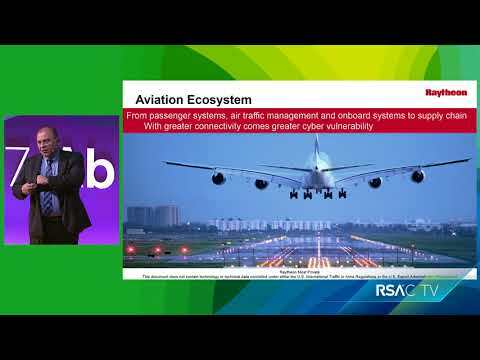 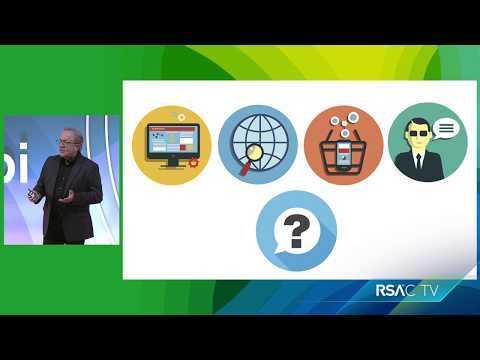 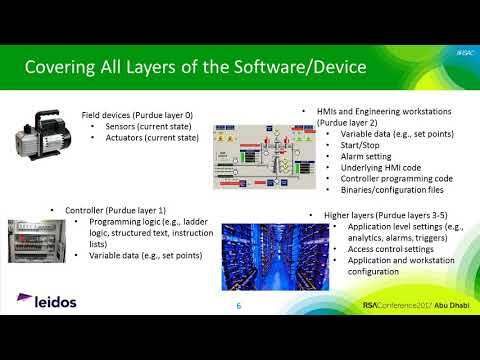 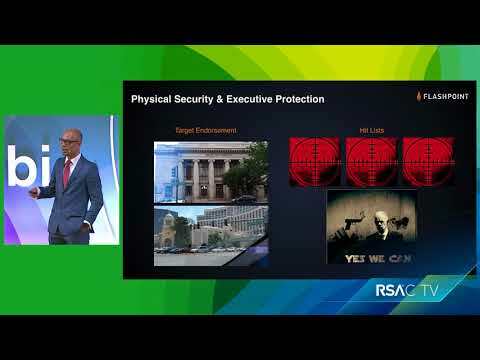 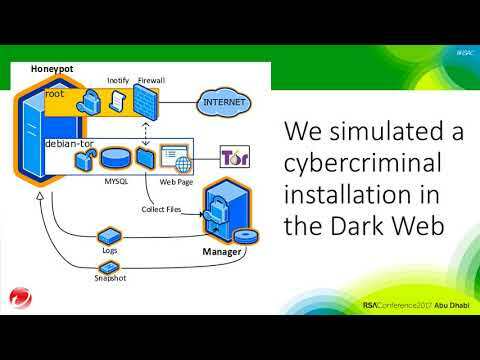 Quick Look: SCADA Security: How Do I Know If I’ve Already Been Owned? 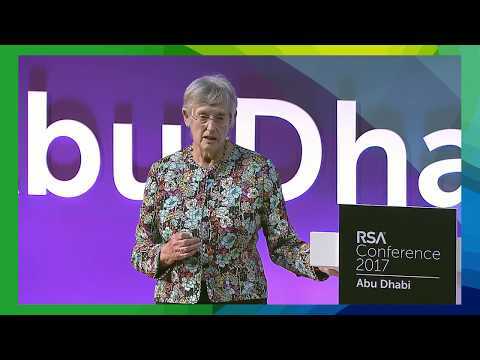 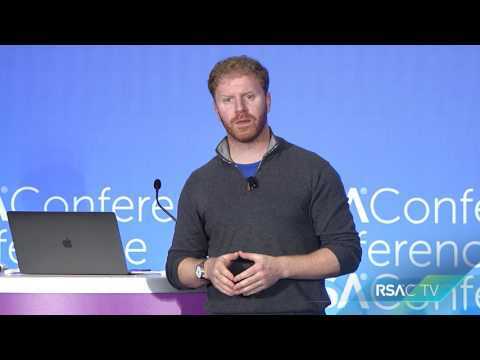 This document was retrieved from http://www.rsaconference.com/videos	on Fri, 19 Apr 2019 00:44:16 -0400.